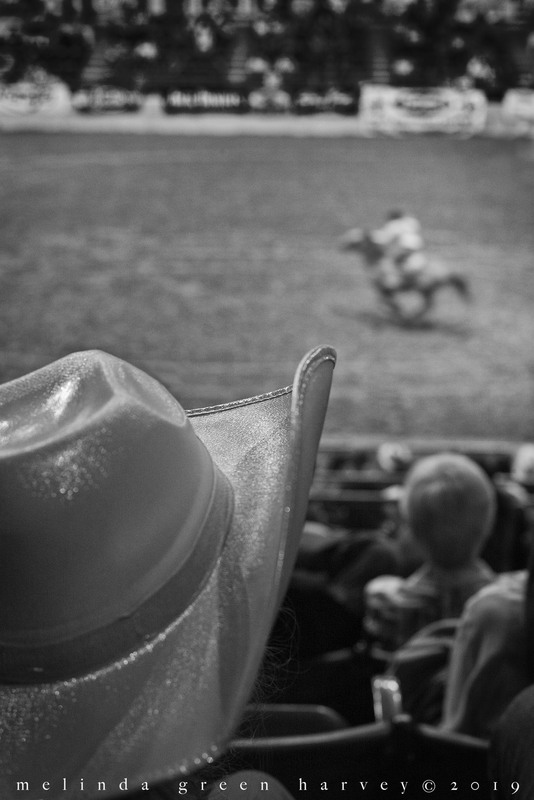 Posted on April 11, 2019, in Photography and tagged 365 photo project, black and white photography, learning to see, Leica, lubbock, lubbock texas, melinda green harvey, monochrome, one day one image, photo a day, photography, postaday, rodeo, street photography, take time to look, texas, thoughtful seeing. Bookmark the permalink. 2 Comments. Thanks. That little girl was wiggly and the barrel races were fast, so I feel lucky to have gotten the shot!